I got a note posted to my wall on Facebook from Kristen who works with my husband saying, “I’m sending this home with Jason tonight. Create something magical and take pics! =)” She also posted a link to this page on Wikipedia… A challenge! 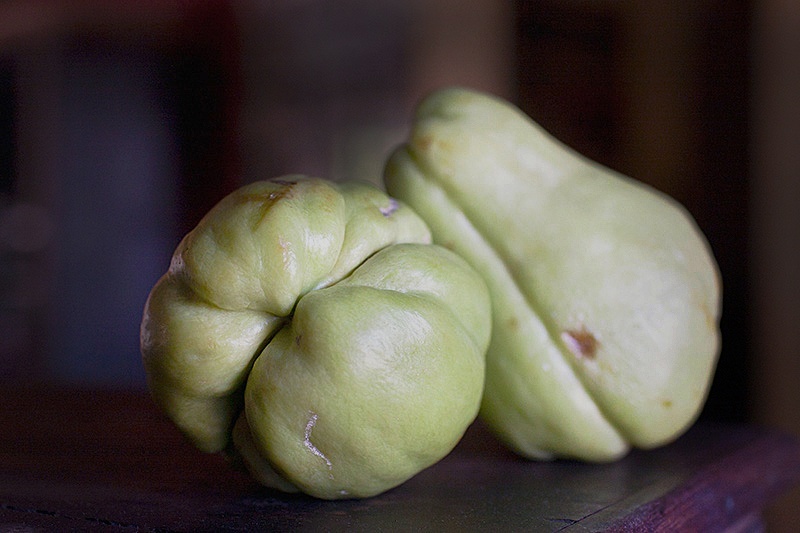 The strange looking vegetable I saw when I clicked on the link was a Chayote, and it was supposed to taste somewhere in between a squash and a potato. It sounded fairly benign. It looked like the kind of thing that might grow around here in the American Southwest. I’d never seen one before and I had no idea what I was going to do with it, so I started researching. I found a recipe on the Food Network website that seemed the most appealing. It was spicy, vegetarian and I had most of the ingredients on hand. I skipped some of the chillies in the original recipe since my serranos are already super spicy right now, and I used brown basmati rice instead of white because I try and use whole grains whenever possible. I also used frozen roasted corn from Trader Joe’s becuase that’s what I had in the freezer. This recipe serves 4-6 as a side dish. In a large Dutch oven, heat the oil over medium-high heat. Add the onion, yellow bell pepper and chayote. Saute until just starting to caramelize. Season with salt, pepper and cayenne. 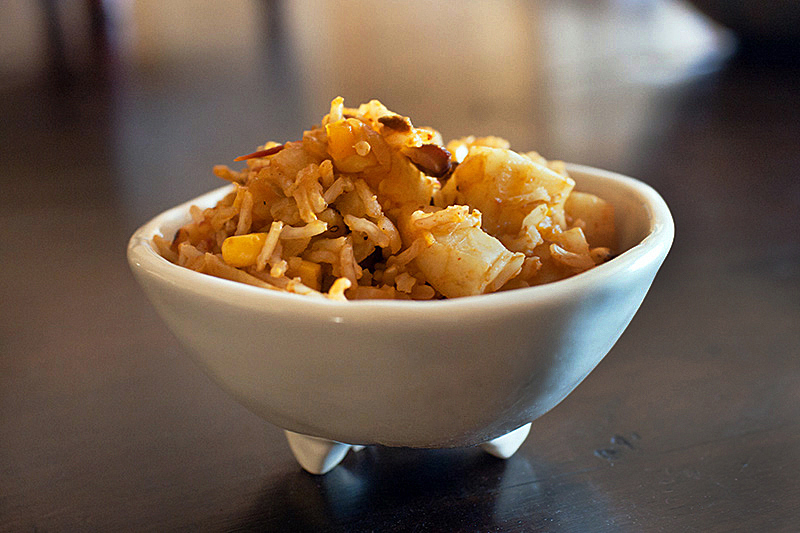 Stir in the garlic and rice and saute for 3 to 4 minutes. Add the chicken or vegetable stock, cover and cook for 10 minutes. Stir in prepared peppers and corn, the olives, black beans and tomatoes. Cook until the rice is tender, about 10 to 15 minutes. This is what the chayotes looked like when I got them. That’s great! I love it! 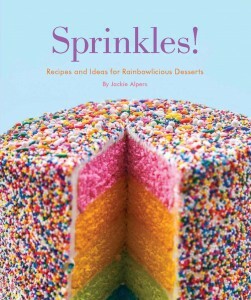 Will definitely have to try the recipe.